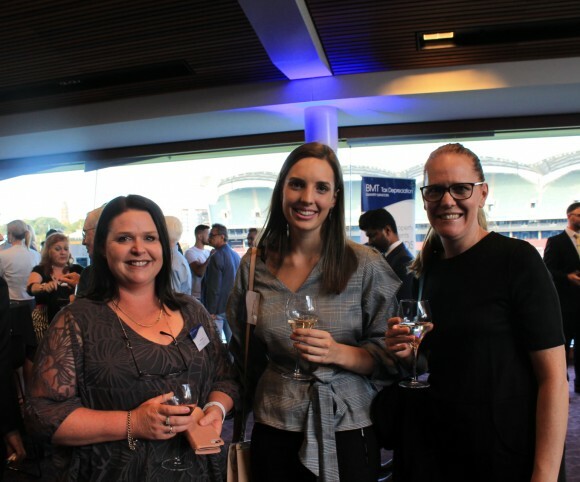 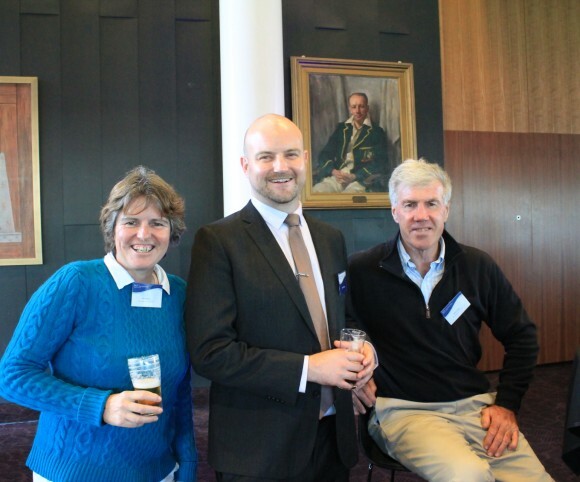 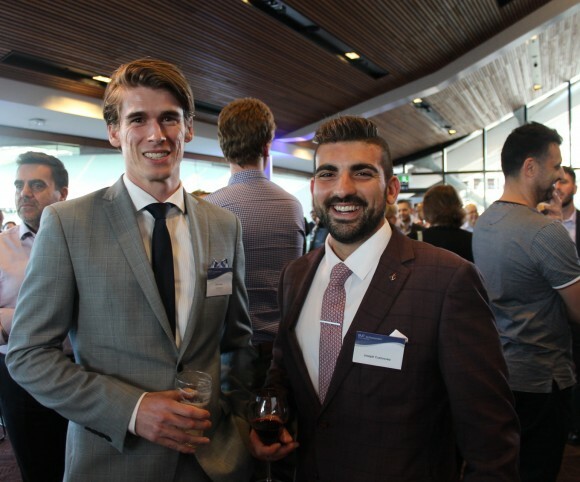 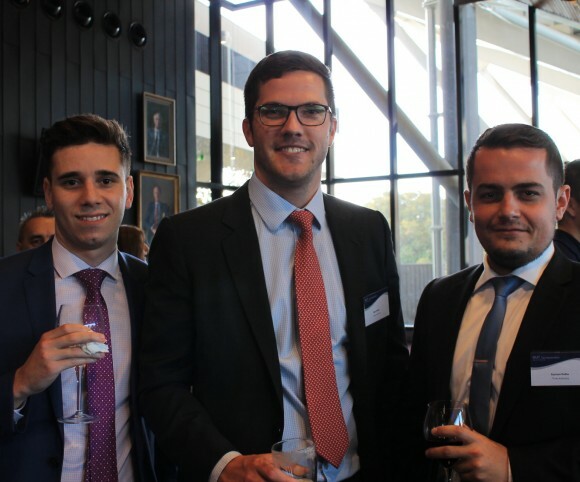 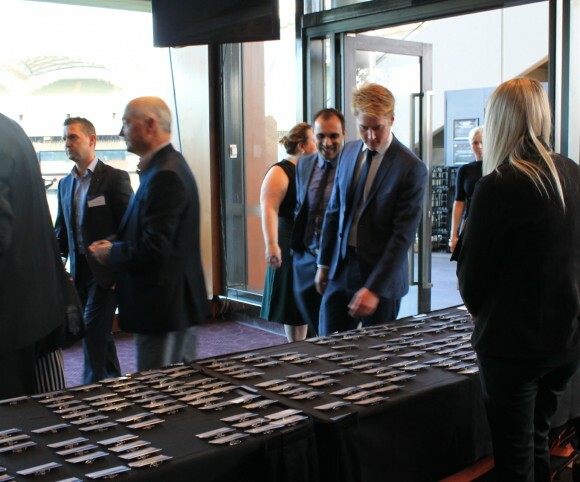 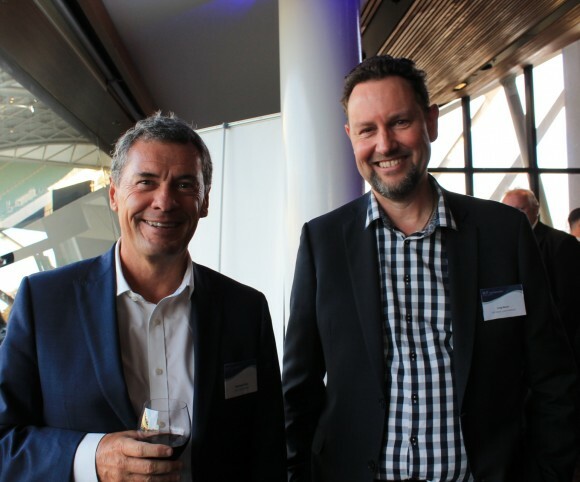 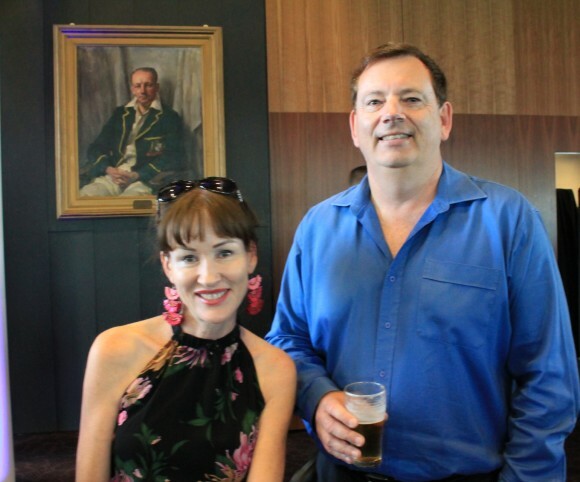 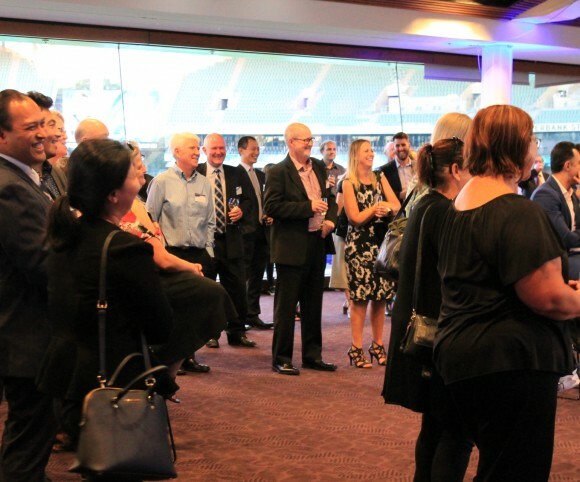 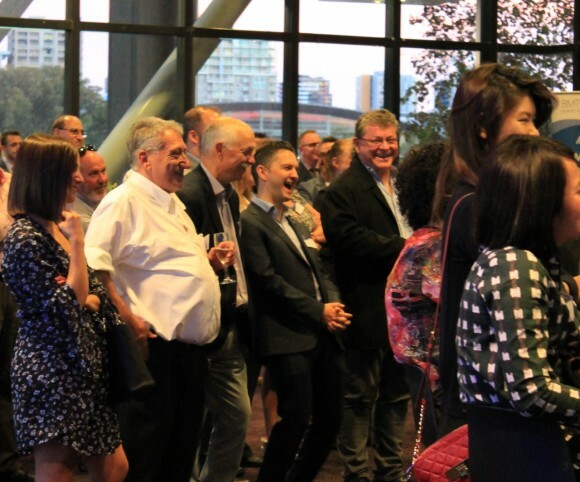 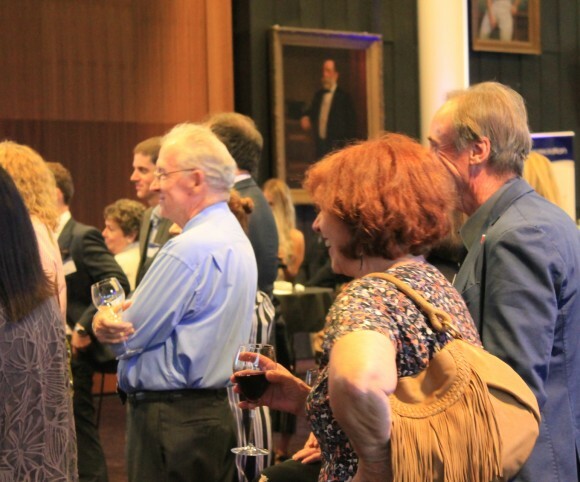 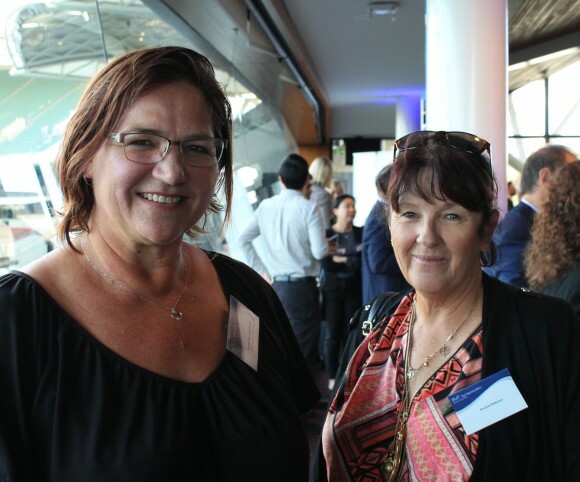 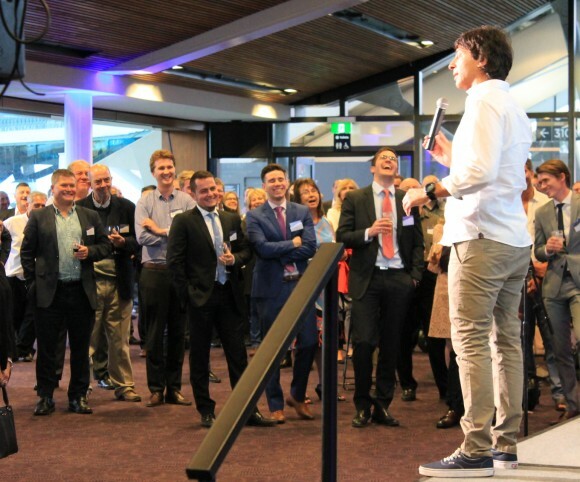 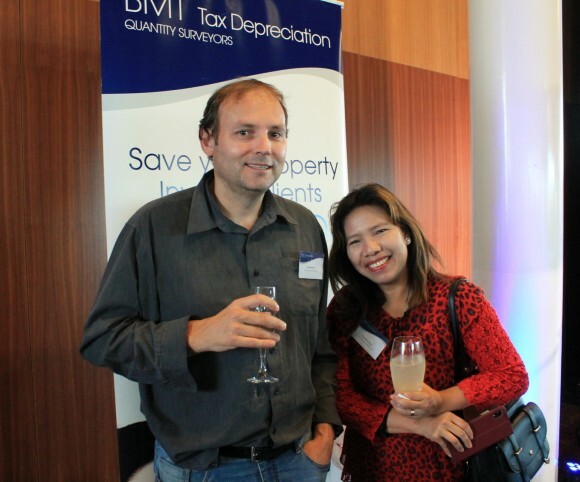 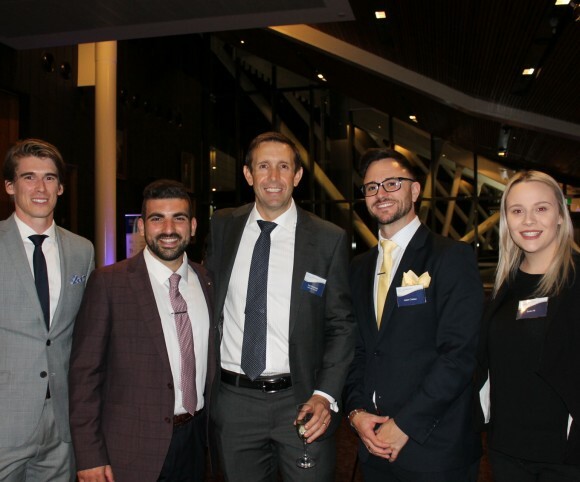 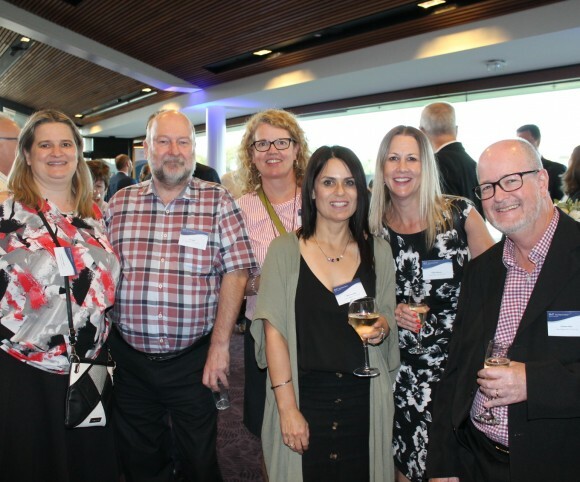 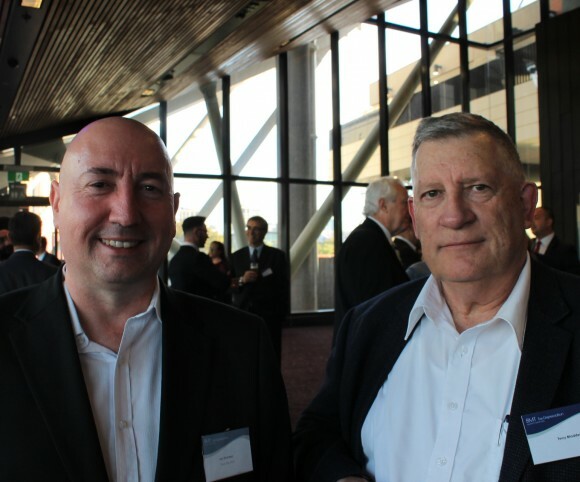 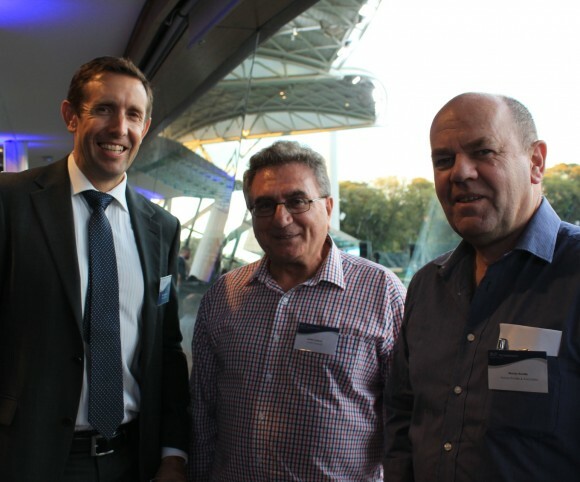 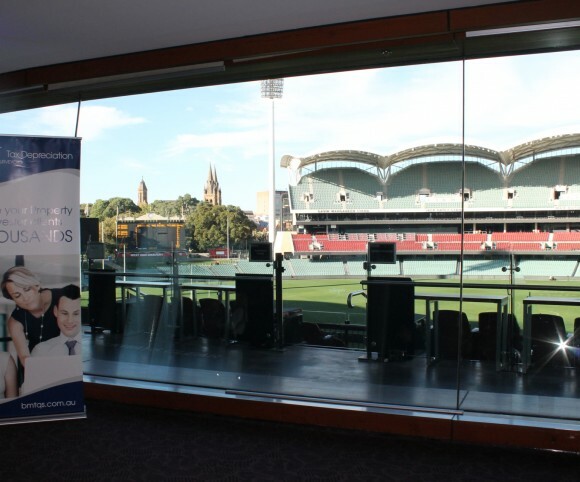 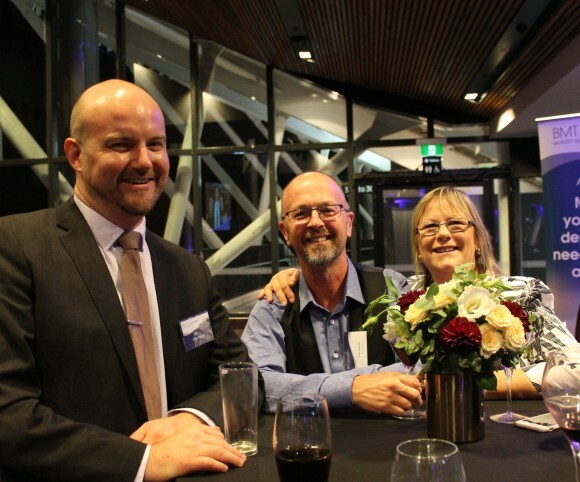 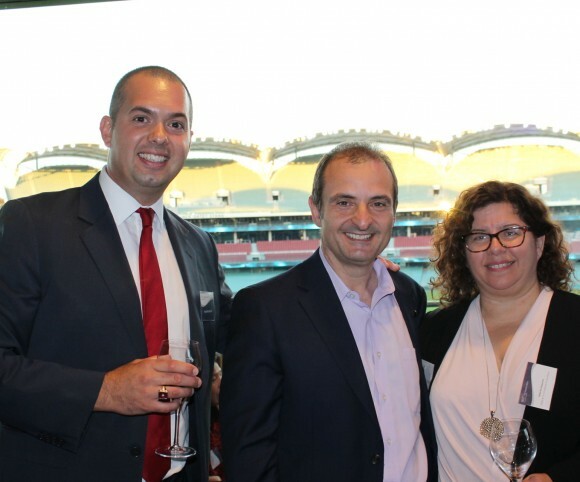 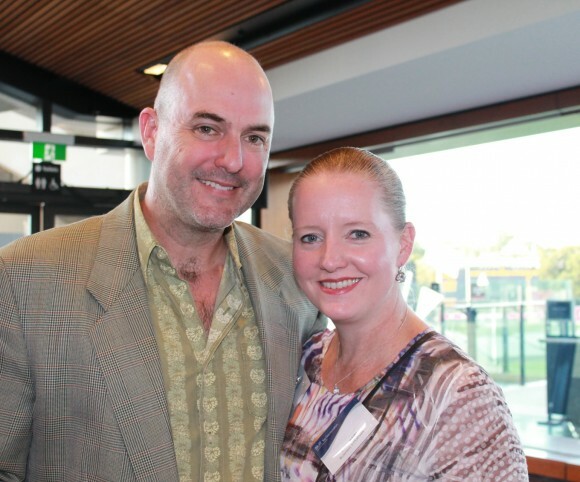 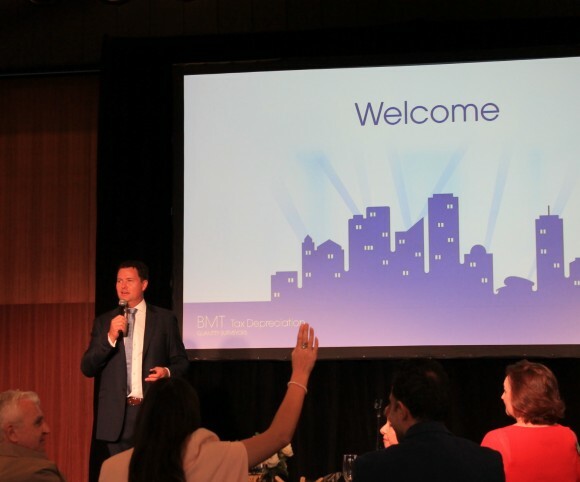 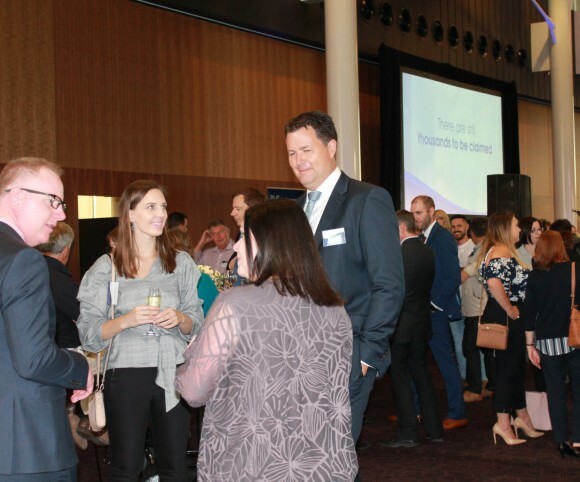 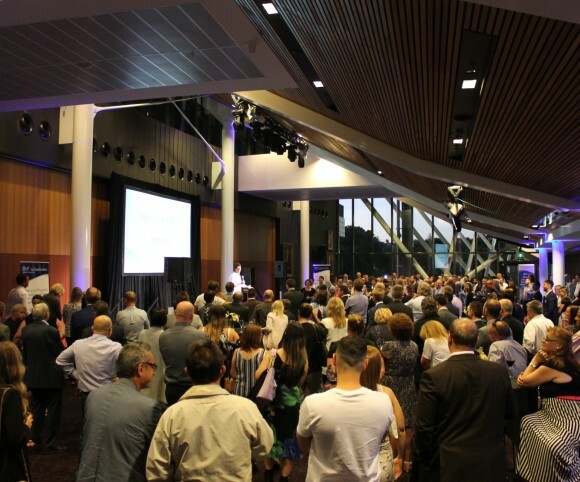 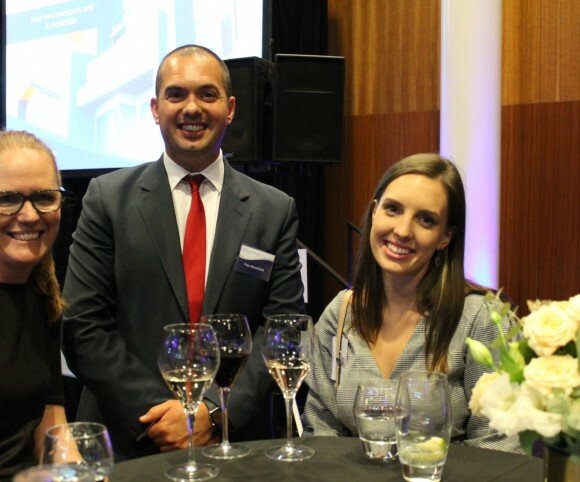 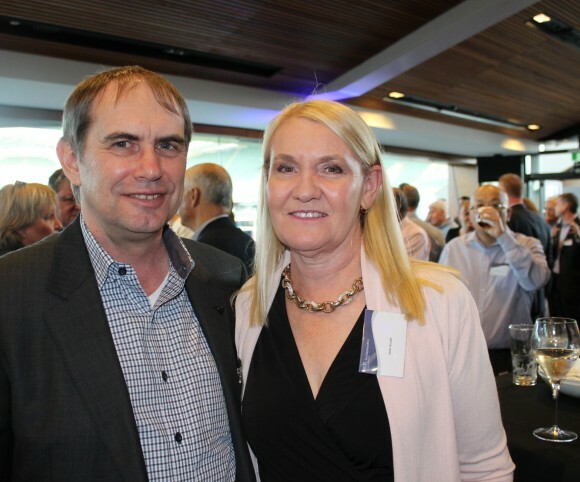 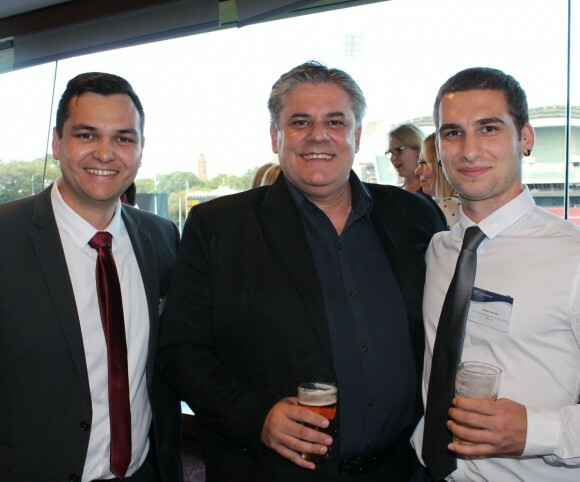 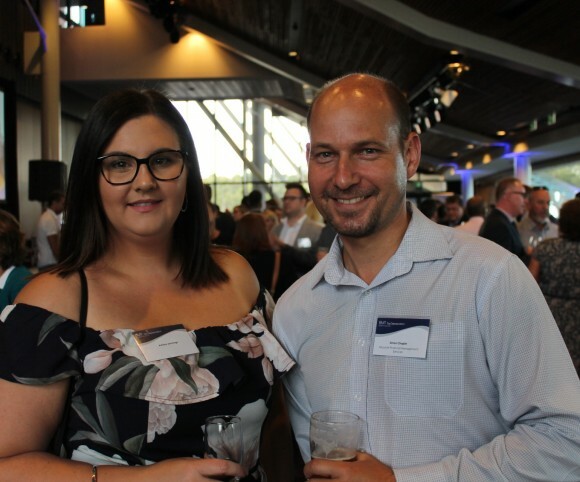 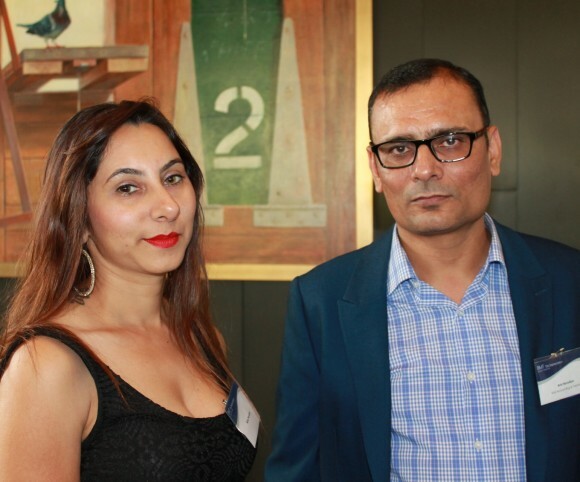 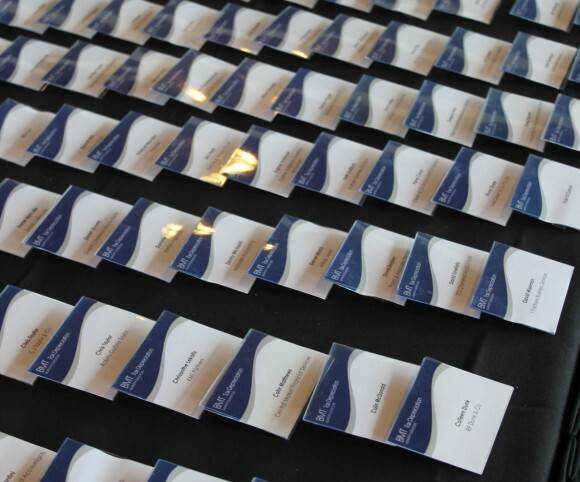 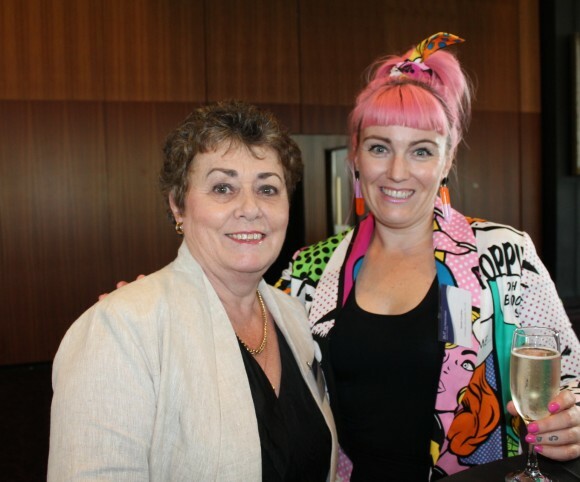 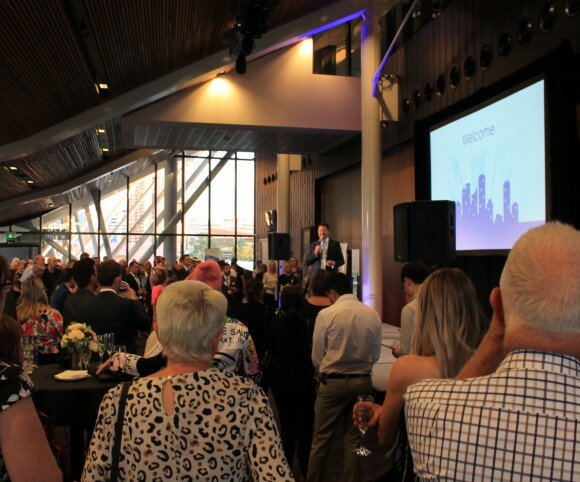 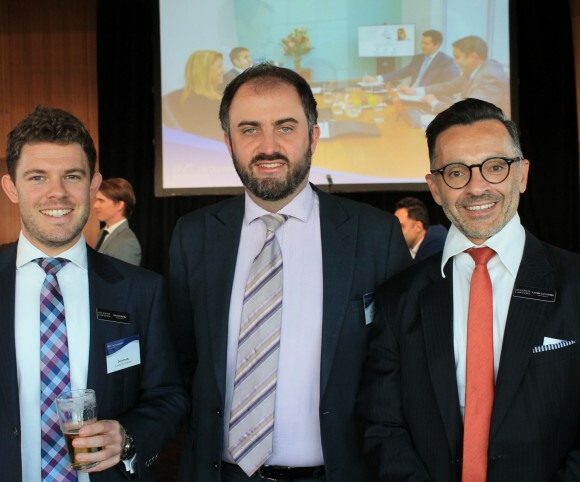 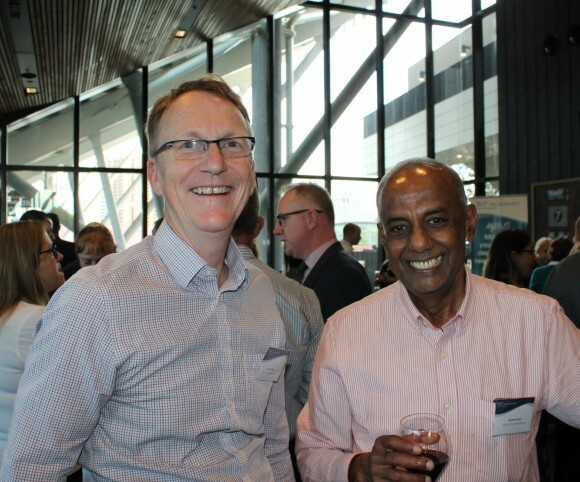 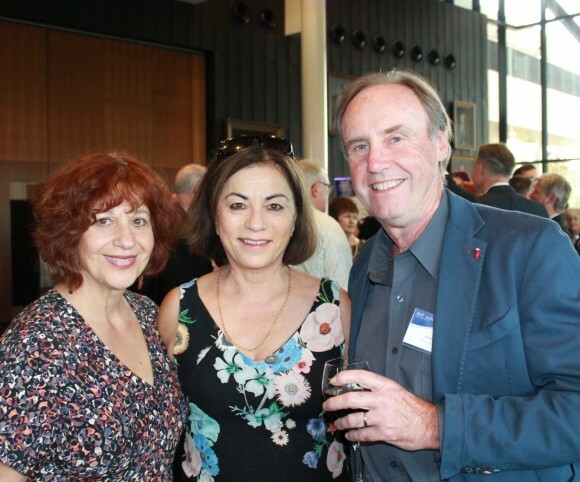 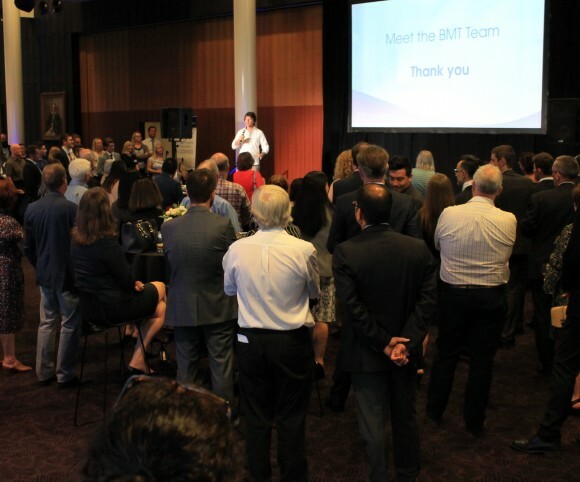 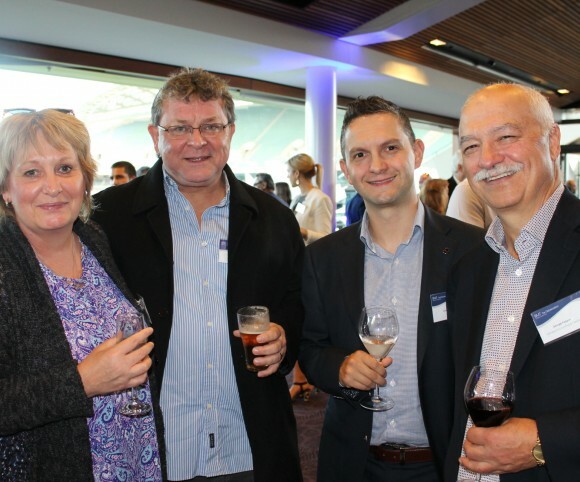 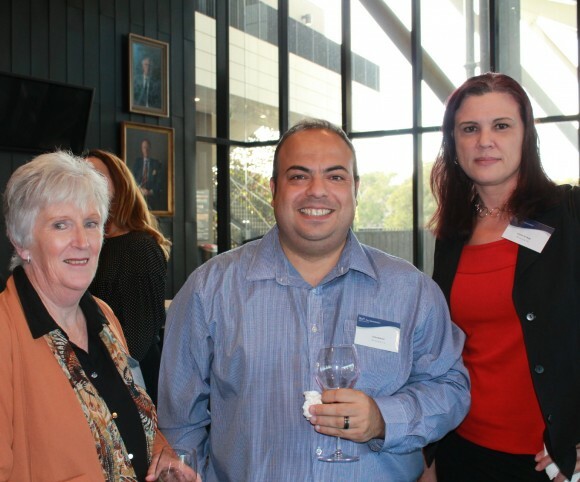 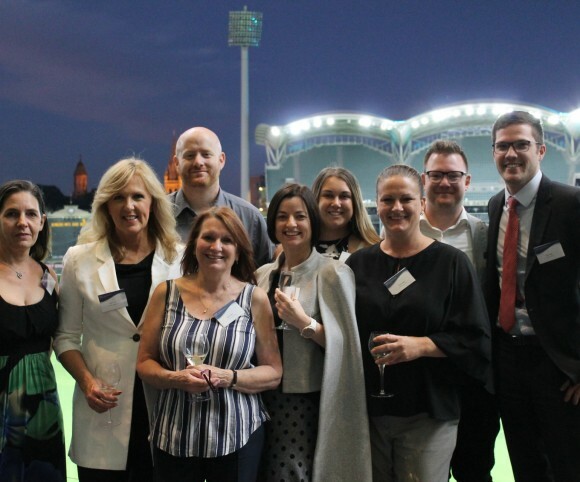 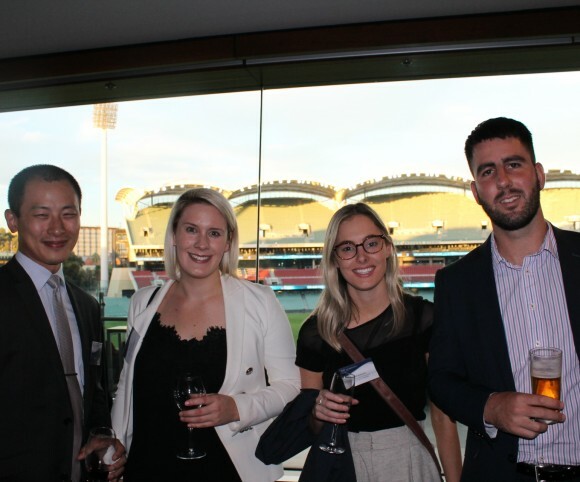 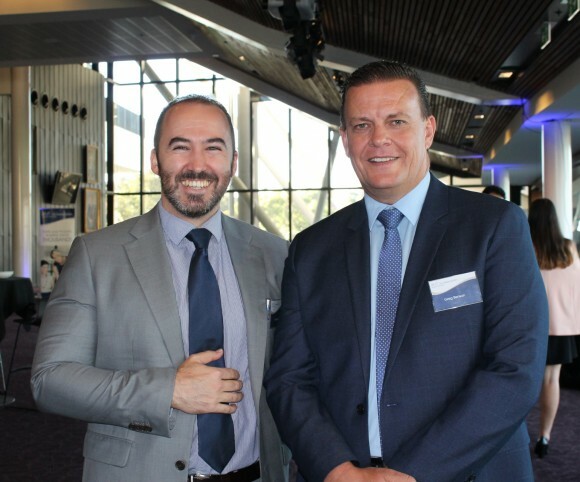 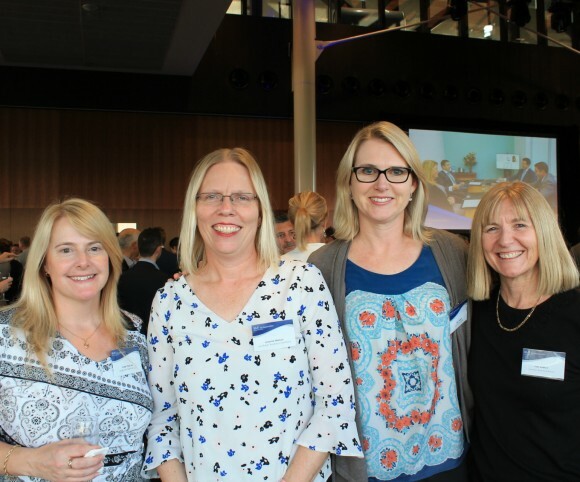 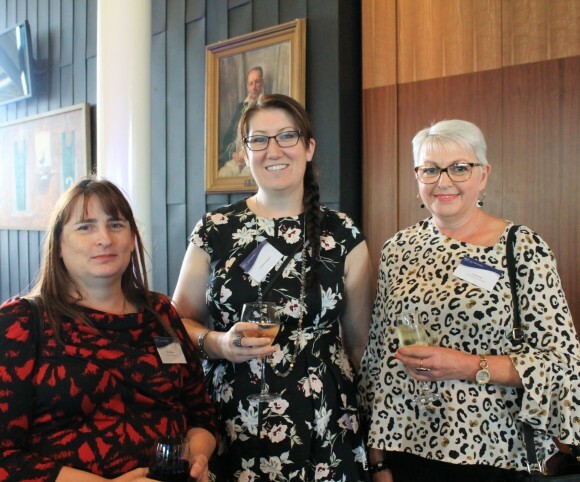 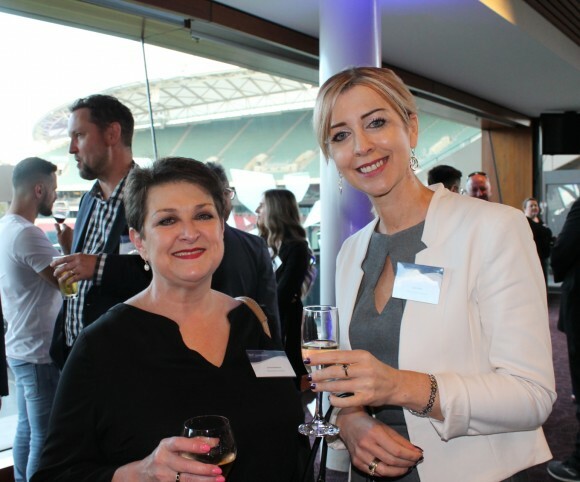 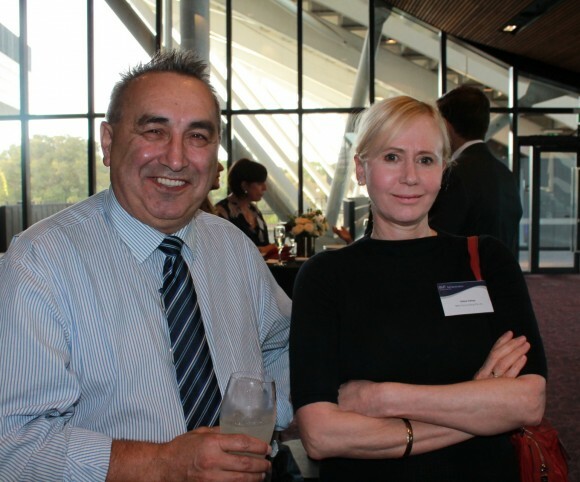 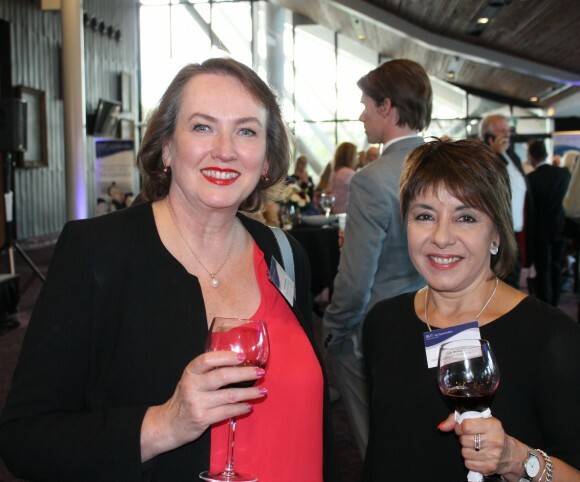 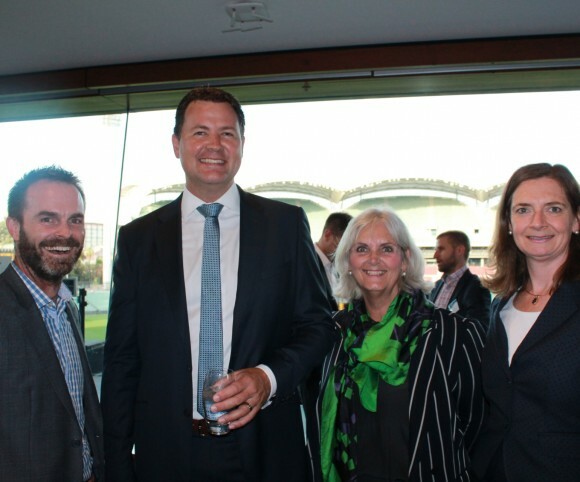 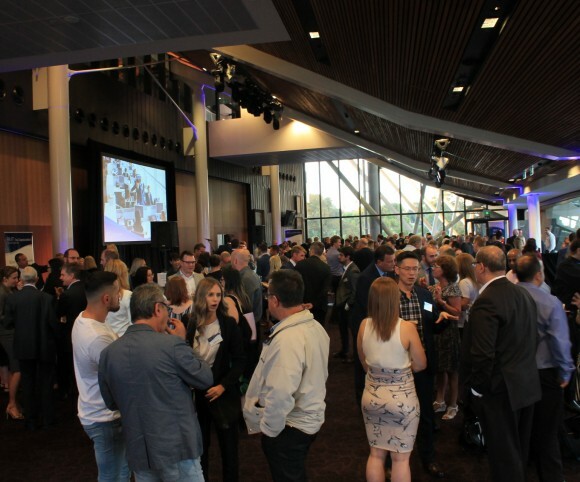 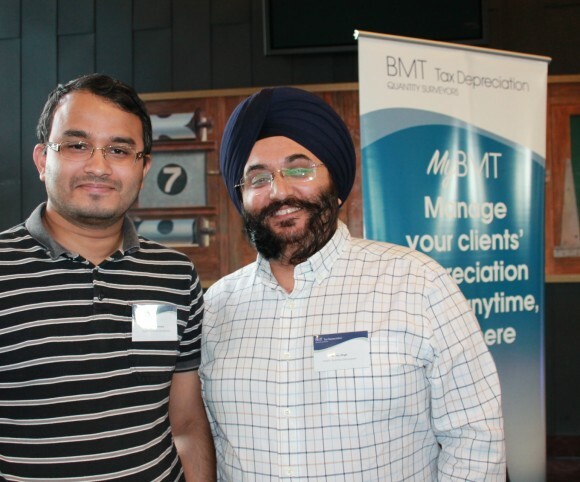 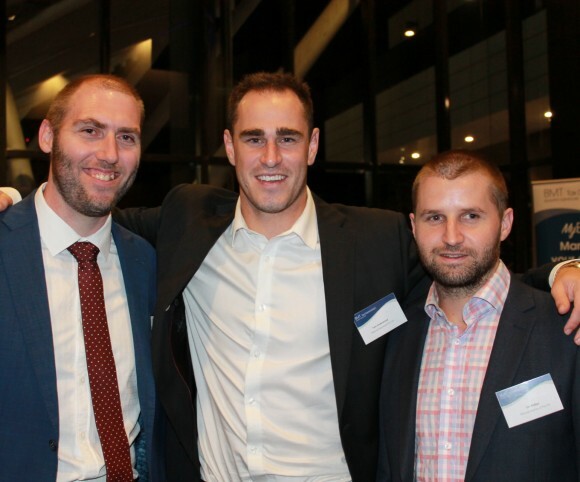 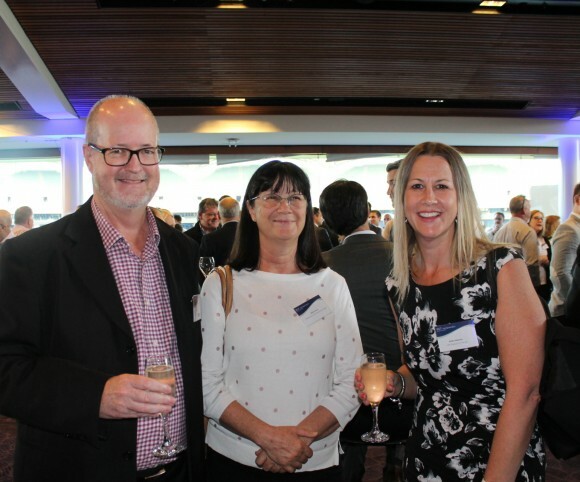 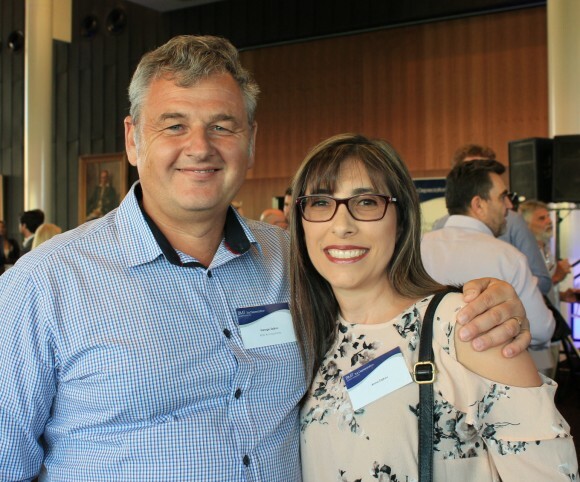 On Wednesday the 27th of March 2019 we took the opportunity to thank our valued South Australian based referrers by celebrating with them at the Adelaide Oval, Adelaide. 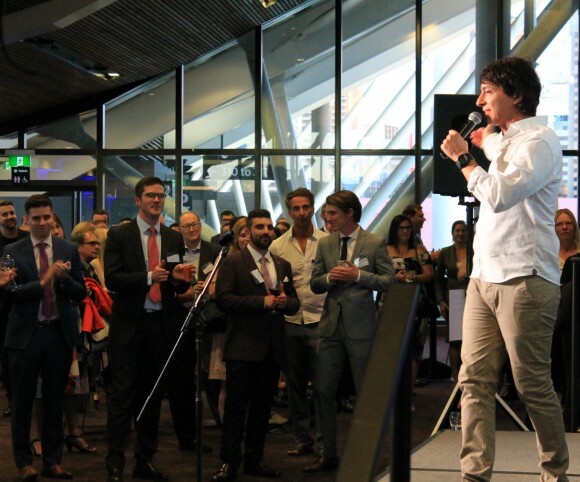 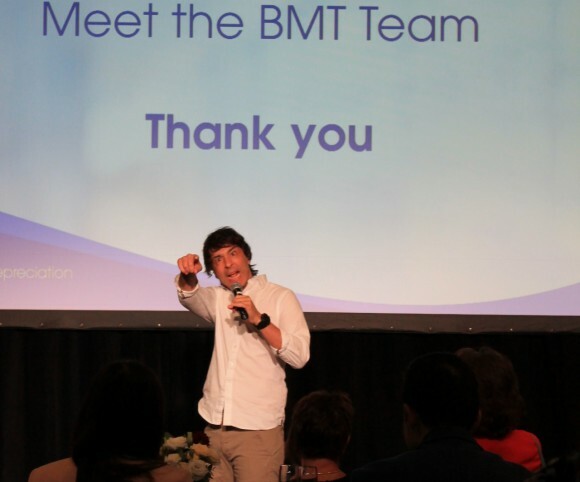 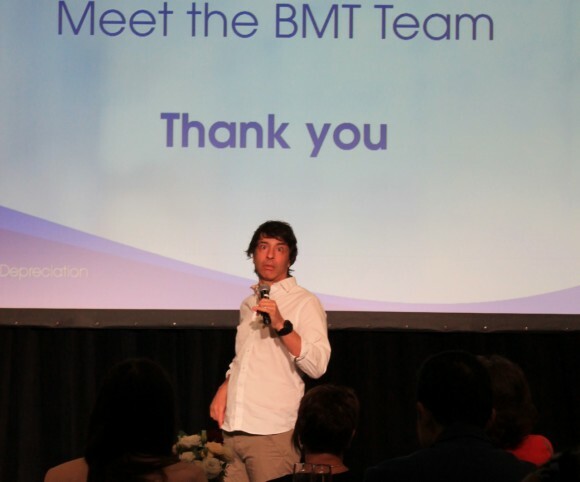 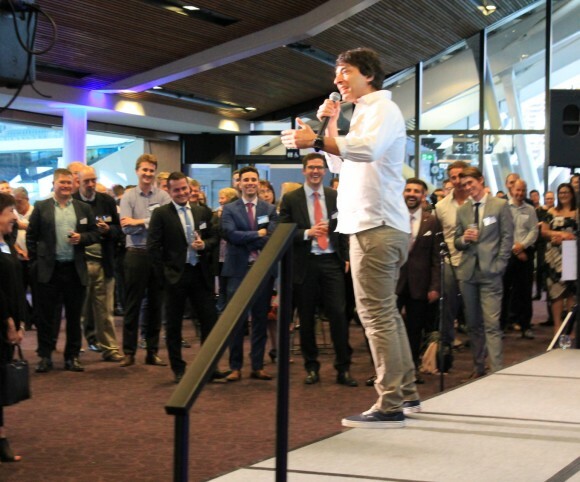 We hope those who were able to attend enjoyed the evenings food, drink and entertainment by world renowned comedian Arj Barker. 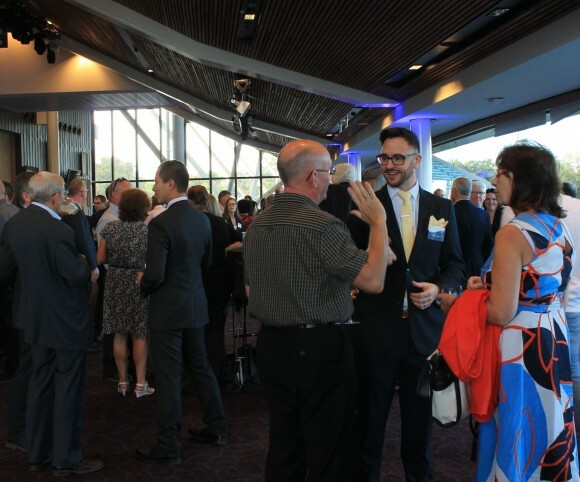 We would like to share with you some of the moments captured throughout the evening. 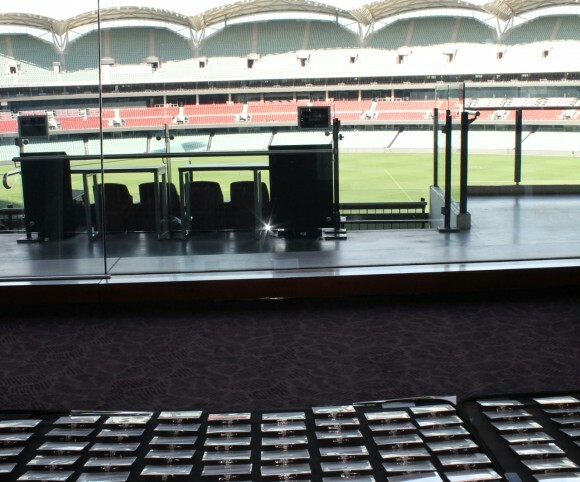 You can browse the images by clicking on the photo panel.